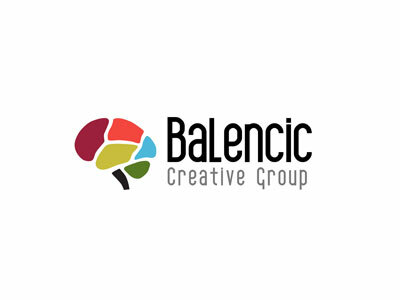 Balencic Creative Group is a full-service, innovative firm specializing in progressive website design and development, brand and identity creation, digital marketing, online reputation management, and strategic investor relations (IR) programs for private and public companies. We also offer honest and experience-based consulting services for physicians and businesses looking to maximize their value and brand, create new products, or launch new services and start-ups. We take pride in helping businesses and individuals innovate and grow though our unique portfolio of astute services and high-impact digital products.